According to a new study published in the journal Clinical Cancer Research, researchers have uncovered a biomarker for pancreatic cancer in patients’ urine. This could essentially lead the way for cheaper testing that could diagnose pancreatic cancer in its early stages. To conduct the study, the research team analyzed 192 urine samples from patients with pancreatic cancer, 92 samples from patients with chronic pancreatitis, and 87 samples from healthy patients. In order to validate their research, researchers assessed 117 additional samples from patients with other gall bladder and malignant conditions. The team found about 1,500 proteins in the urine samples. Three of the proteins—LYVE1, REG1A and TFF1—were at higher levels in the samples of patients with pancreatic cancer, compared to the samples from healthy individuals. Patients who had chronic pancreatitis had a much lower level of all three proteins in their urine than patients with normal pancreatic cancer. By combining all three proteins to form a robust panel, the team was able to diagnose stage 1 and stage 2 pancreatic cancers from the patients’ urine with more than 90% accuracy. Researchers conclude that their findings bring them closer toward providing a low-cost, noninvasive test for diagnosing early stages of pancreatic cancer. This year about 48,960 people in the U.S. will be diagnosed with pancreatic cancer and more than 40,000 people will die from this disease. Early diagnosis of pancreatic cancer is uncommon, with about 80% of patients being diagnosed in the later stages of the disease. Crnogorac-Jurcevic T. et al., “Identification of a three-biomarker panel in urine for early detection of pancreatic adenocarcinoma,” Clinical Cancer Research, doi: 10.1158/1078-0432.CCR-14-2467, published online August 3, 2015. 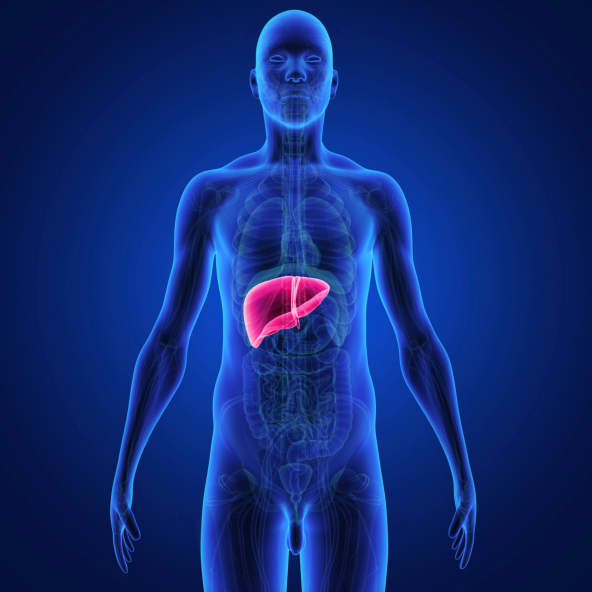 Whiteman, H. “Urine test for pancreatic cancer a step closer,” Medical News Today web site, August 3, 2015; http://www.medicalnewstoday.com/articles/297621.php.